Josh and I love what we do. We are fortunate to be able to wake up each day and be excited for what the work day brings us. We produce a lot of our own shoots, at least once a month but more like twice and that allows for a lot of opportunity for models. If we can help people out with opportunity, that is GREAT!!! It’s all about setting yourself up for success and the more you are prepared, the more smoothly things will go and ultimately more fun!! In that spirit, here’s all the info you will need to know to shoot successfully with us. 1. ‘Like’ our Facebook Page and watch the postings. This is where we post the modeling opps. We don’t keep a database of models as models change, especially young ones. It’s much better to simply submit for the opportuities that are right for you. We DO think of our clients first and do offer them opportunities as often as we can. 2. Submit as per instructions on the postings. Typically we ask for a recent snapshot and full body shot. We like submissions to go through Facebook. Please read the postings and if you are not right for it, hang tight, there WILL be more opportunity!! 3. Respond quickly and show up for your appointment. One thing I CAN guarantee…if you are a no show, we won’t consider using you again. 5. Friends. Sometimes we will ask if you have friends available for a shoot. But yes, share our page and let everyone know!!! Shoots are always a lot of fun when people know each other already. How about opportunities for make up and hair artists? YES. We love you!! YES there are opportunities for you too!! Again, watch the postings and we’ll let you know. Do you have a splendid idea and need an amazing photographer to work with? Shoot us an email. We ADORE creativity!!! We’ll look it over, talk with you about your vision, and see if it’s a good project for us to work on together! YES. We love you too!! Please contact us in a personal message with an introduction and we will meet in person (probably over coffee because really, what is a day without coffee) and we can get to know each other as people and as a business. From there we will discuss what you might need and how best to make that happen!! Any other questions? We’re always here to answer. So go find us on Facebook, interact with us, and let’s go have some fun!! We are fortunate to work with some truly amazing people! Talent, passion, and genuinely great folks!! And when one of them gets a great idea, we FULLY support it, especially if it’s something that helps others! 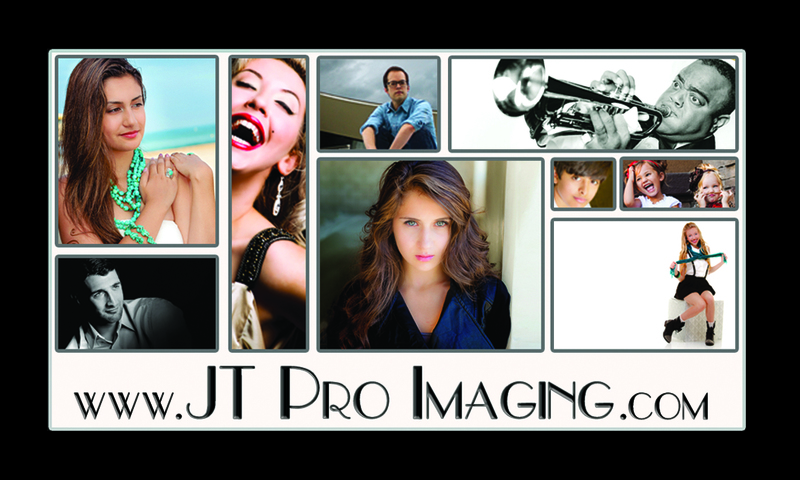 Kangacoo Designs whose fab fashion for young girls is being noted all over the place lately is teaming up with JT Pro Imaging to offer a great opportunity to get some modeling experience!! Here is the link with all the details!!!! It’s going to be a LOT of fun so spread the word to anyone you know who might be interested. I mean, who doesn’t love the holidays??? What a great tear sheet to have for the portfolio and to bring to prospective agents!!! Good luck and we look forward to working with you soon!! !